Jane Clark, Vice President of Member Services, opened the meeting and introduced NationaLease President, Dean Vicha. Mr. Vicha shared both recent successes and a preview of the exciting opportunities for the year ahead. He then brought Tom Teague, President of Salem NationaLease, on stage to introduce the Keynote Speaker, a close friend of Teague’s, Ken Langone. Mr. Langone, co-founder of Home Depot and former director of the New York Stock Exchange, inspired the crowd with stories that illustrated his business philosophy, as well as his thoughts on the current economy and his optimism for the future. The first day’s meeting concluded with a closed session before adjourning to a Trade and Technology Fair well-attended by NationaLease’s sponsors. 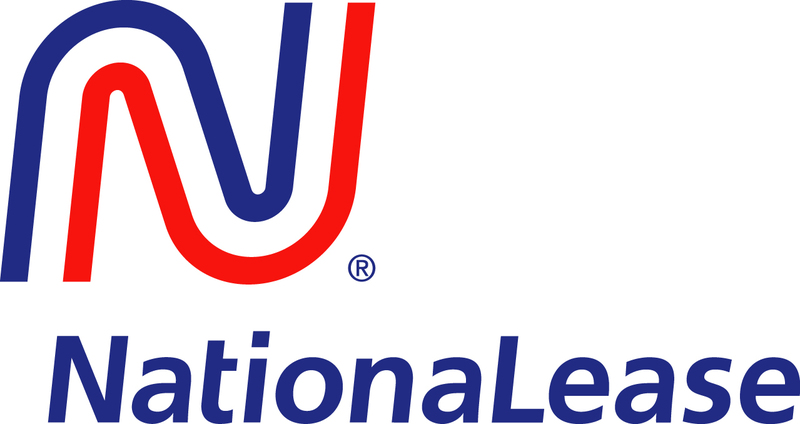 The second day opened with nominations of two new members of the NationaLease Board of Directors. Tom Fleming, President of Aim NationaLease, and Jim Airoldi, Jr., CEO/Owner of Airoldi Brothers NationaLease, were nominated and unanimously approved by the membership in attendance to join the Board of Directors. The meeting then got into full swing with a packed agenda of outstanding speakers. First up was Curt Steinhorst, certified speaker at The Center for Generational Kinetics, whose high-energy presentation brought to light generational differences and similarities and how to use those generational trends and predictabilities to create opportunities. The next speaker, Craig Fisher, Vice President of fisher VISTA and CEO of TalentNet, LLC, is a LinkedIn trainer, social media strategy consultant, speaker, blogger, and radio host. Craig shared a number of very practical ideas on how to find and attract clients and talent through social media outlets such as LinkedIn and other digital tools. Newly appointed Senior Vice President of Sales, Joe Gallick, gave an update on National Accounts and recognized Salem NationaLease and Lacy Teague with the Top Sales Award for 2013. Jane Clark, Vice President of Member Services, shared the newest programs for members including the announcement of the new Emergency Service and Fuel Directory app, new training tools and recruiting tools, and introduction of new members. Jane recognized the 3rd-time winner of the NationaLease Tech Challenge, Robert Mrzyglod from Aim NationaLease, and presented Freddy Stephens of ATC Truck Rental & Leasing, a NationaLease Member, a plaque in recognition of their efforts in hosting this year’s Tech Challenge. Jane also announced that next year’s Annual Meeting will be held in Washington D.C.
Joe Gallick returned to the stage to give an overview of NationaLease Dedicated Logistics and the exciting direction he sees for the future of Dedicated Logistics and NationaLease’s role in it. After lunch, the speakers resumed with Kirk Tilley, President of Tandet NationaLease, along with his Vice President of IT, Corey Cox, who shared their insights and experiences on the benefits of adopting technology in their company. They gave a very honest evaluation of their successes as well as their challenges, and some pitfalls to avoid. 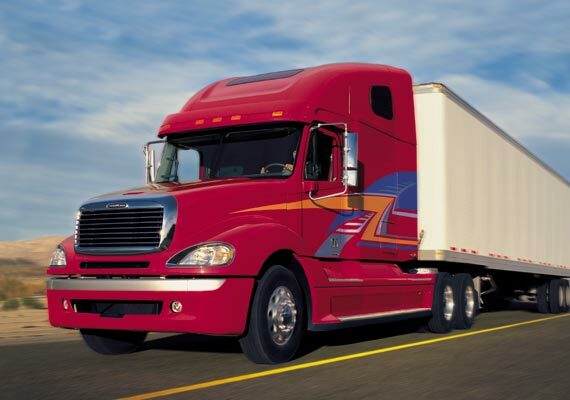 Tom James, President of the Truck Rental and Leasing Association, shared an update on the current issues that TRALA is tackling on behalf of the industry, as well as an overview of the political climate and how the upcoming midterm elections could impact the truck leasing industry. Dr. Barry Asmus, Senior Economist for the National Center for Policy Analysis, shared his thoughts on economic freedom, poverty, government regulation, and the current state of policy, and how all of those factors impact the worldwide economy. Dr. Asmus also shared his unbridled enthusiasm for the future of business in North America. Ray LaHood, former United States Secretary of Transportation, closed the general session with his views on the government, the current state of infrastructure in the U.S., and the need for everyone to make their voice heard to their representatives in Washington. The Awards Dinner gave members an opportunity to celebrate their successes and recognize the best of the best. Jane Clark opened the awards by recognizing those members celebrating a significant anniversary this year. Finally, Dean Vicha thanked and congratulated departing Board Members Bobbie Sue Beasley of Carco NationaLease and Bill Hicks of Salem NationaLease and acknowledged the entire Board of Directors for their service throughout the year. 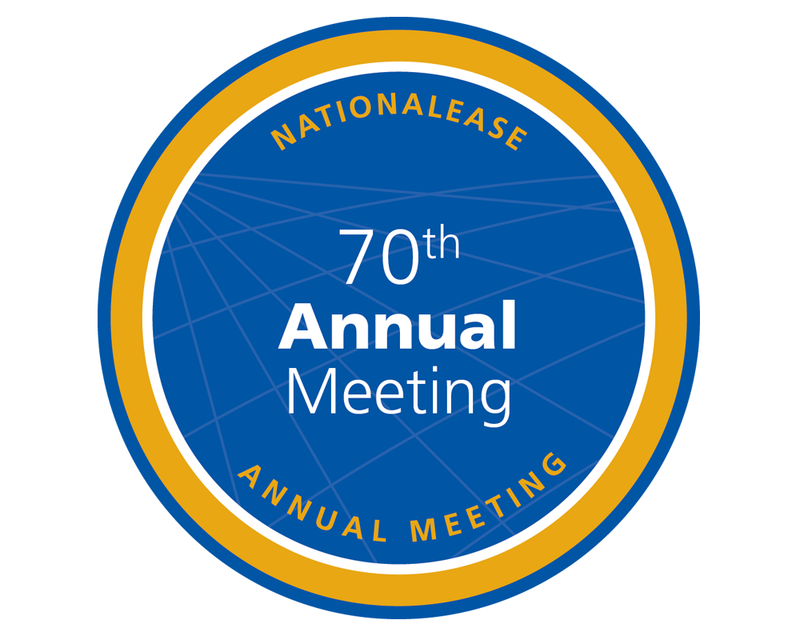 The NationaLease 71st Annual Meeting will be held September 20-21st, 2015 at the Fairmont Washington Hotel in Washington, DC.